Batman, Incorporated wants you! 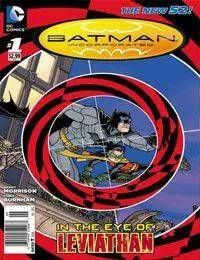 • Batman has a war to fight, but first he must recruit an army to combat the menace of Leviathan. • See how The Dark Knight assembled his lieutenants!